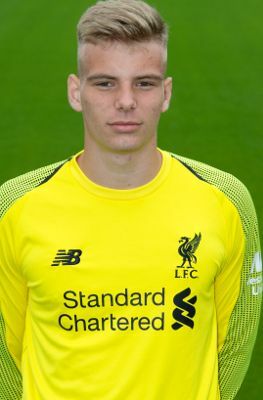 Liverpool signed highly rated Czech stopper Vitezslav Jaros in August 2017. Vitezslav joined the Reds from Slavia Prague and started his academy career in the U18s side under the tutelage of Steven Gerrard. Jaros proved a capable last line of defence and also made his Anfield bow in the FA Youth Cup.